APOCALYPSE NOW NOW wins SAFTAS award for Best Short Film! 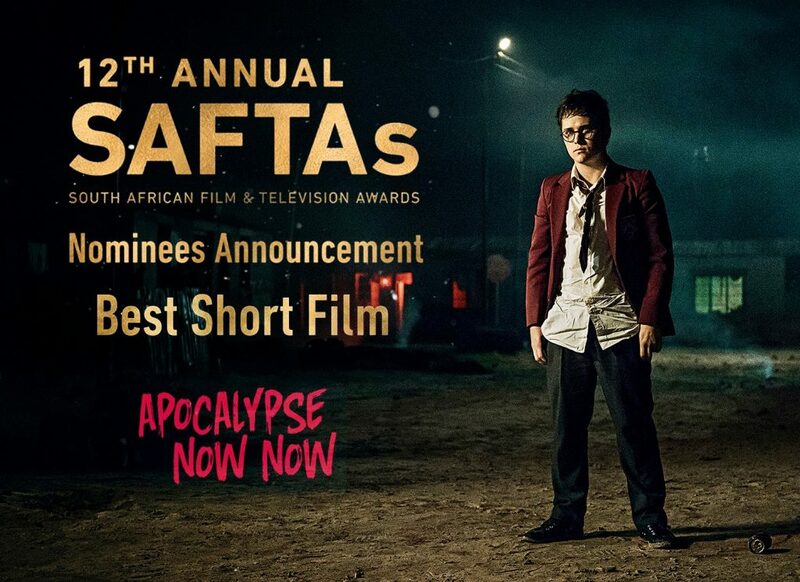 | Zeno Agency Ltd.
APOCALYPSE NOW NOW wins SAFTAS award for Best Short Film! previous: Wider release for Aliette de Bodard’s THE TEA MASTER AND THE DETECTIVE next week! next: Ian McDonald’s India 2047 series available again in eBook!